I have a DEI 998T Bitwriter for sale. 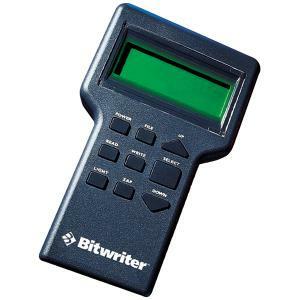 Brand new DEI 998T Bitwriter programming tool. What ever happened to DEI?